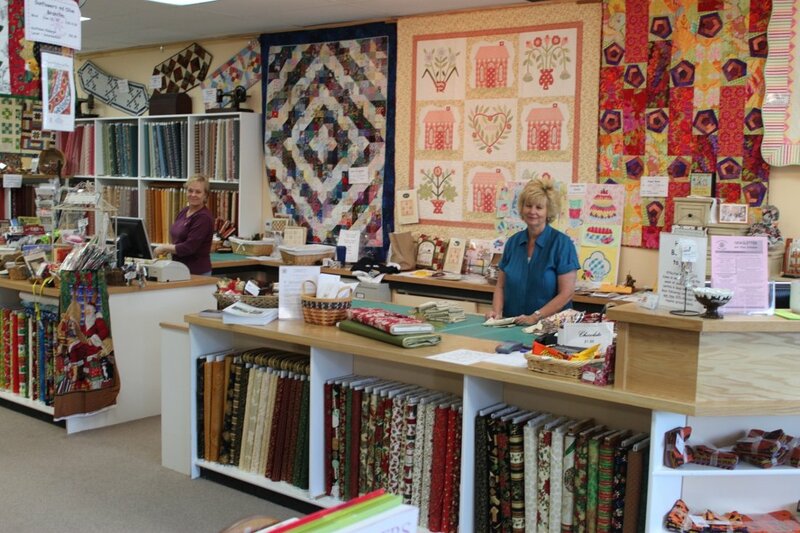 Welcome to Cotton & Chocolate Quilt Company! 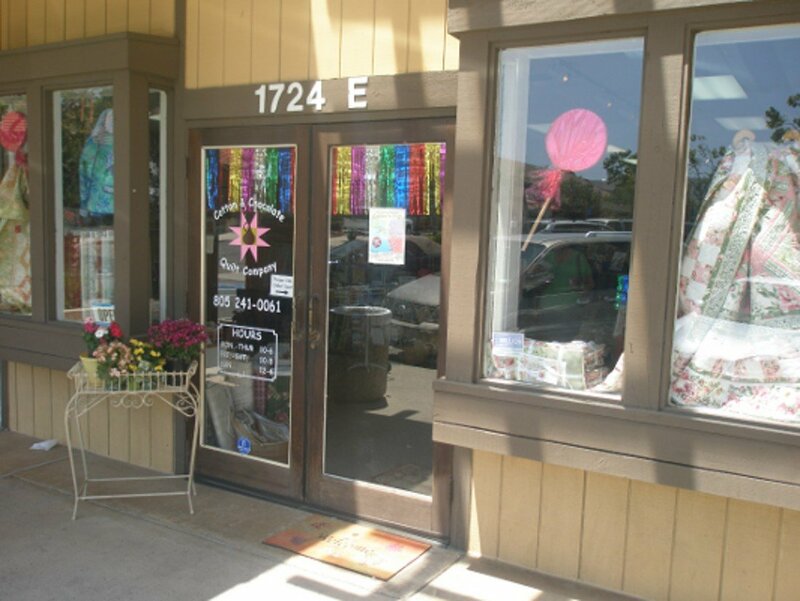 Featured in the Quilt Sampler magazine as a North American top-10 shop, we are a full-service quilt store that serves our local quilting community with fabric, books, patterns, notions, classes, and clubs. 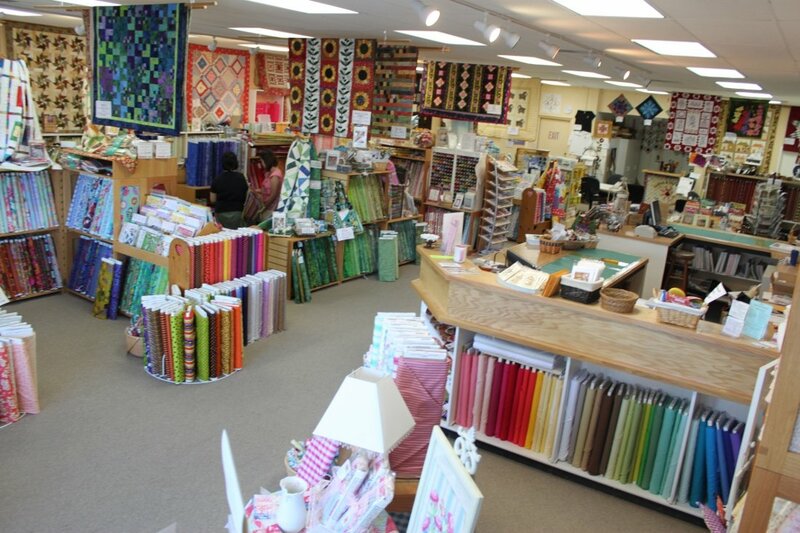 Our store maintains over 4000 bolts from all major suppliers with large selections of solids, batiks, reproductions, and novelty, as well major lines from Quilting Treasures, RJR and Westminster (Kaffe Fassett). 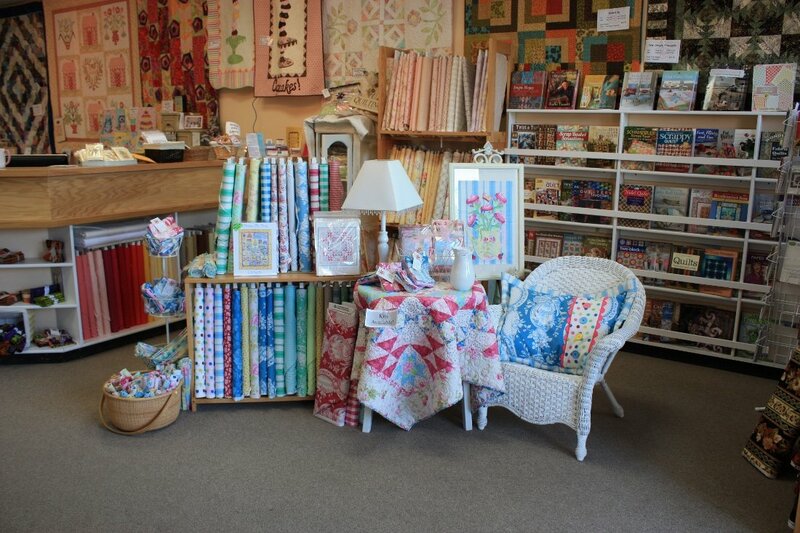 Our pattern company, Hot Chocolate Press features a large array of English Paper Piecing patterns, a monthly “Pattern Party” series of easy-to-piece low cost patterns and other creative patterns from our staff. These are available both as retail or wholesale. 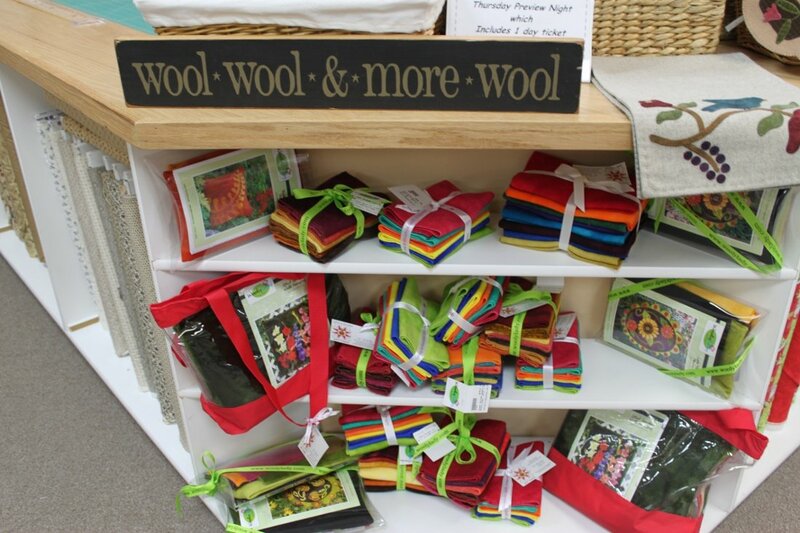 Look for us at regional quilt shows, too! 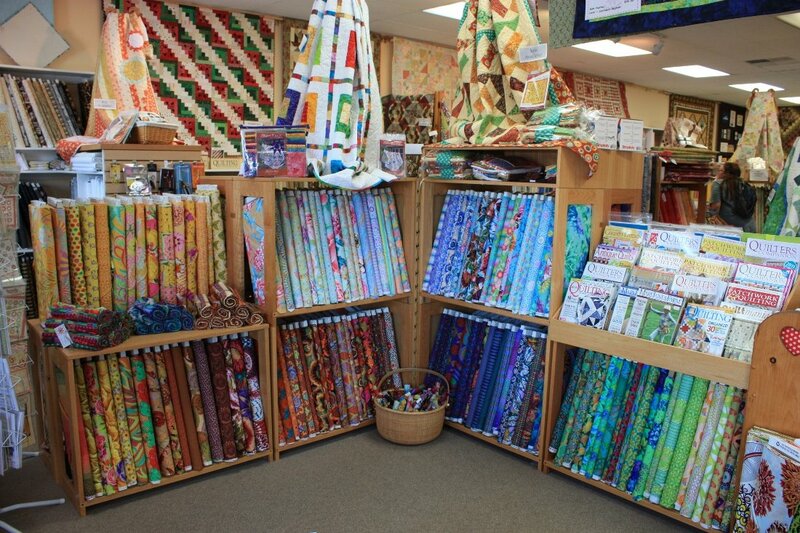 Not just National Quilting Day, but Worldwide Quilting Day! In honor of this day of celebration we are offering all in-store shoppers 15% off your fabric purchases on Saturday. As a bonus we are extending the sale to Sunday (that happens to be St. Patrick's Day - perfect for a sale!!) just in case you are staying at home sewing all day Saturday. As usual, sale discount does not apply on already marked-down fabrics or kits. Save the date for our Show & Tell on Wednesday, May 8th from 6:00-8:00 PM. Bring your quilt, or any portion of it to show off you color-way. If you want to share any previous Mystery Quilts you have finished, we'd love to see those too. See you there! !